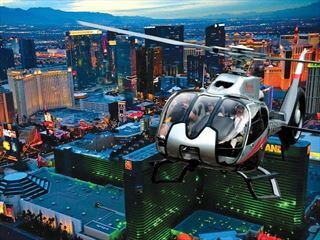 Glitzy and glamorous, Las Vegas has to be seen to be believed and is without doubt one of the most exciting cities in the world. 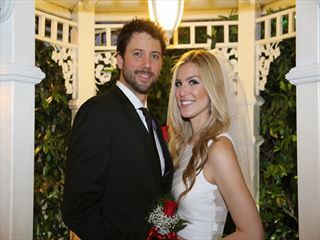 So, what better place to exchange your vows and enjoy an event-filled honeymoon, either in the city itself or in the beautiful surrounding area? 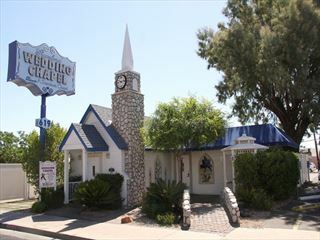 American Sky wedding couples can choose to marry in a variety of locations with everything from a traditional chapel to the awe-inspiring Grand Canyon available. 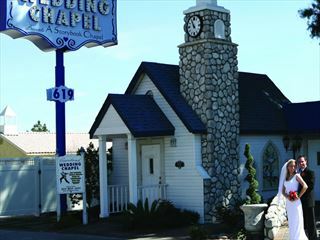 Graceland Wedding Chapel is a stand-alone chapel and a historic landmark in Las Vegas, recognised for its outstanding service. 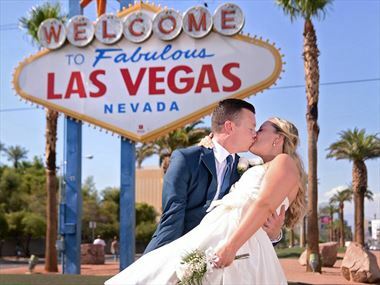 For the more adventurous, choose to marry in the magnificent Grand Canyon, the beautiful Red Rock Canyon or even in one of the many hotels on the Vegas strip! 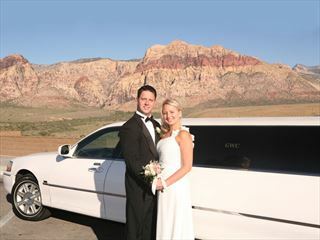 Just a short distance away, on the horizon west of Las Vegas, lies Red Rock Canyon, The calm and splendor of Red Rock Canyon belies the fact that it is so close and available for a wonderful outdoor wedding. 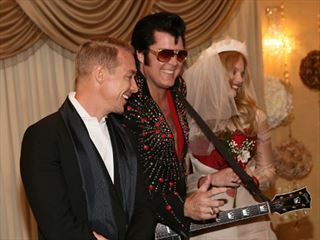 This is a matrimonial experience that literally transcends the ordinary. 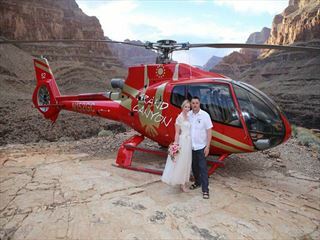 Exchange vows over the millions of dazzling lights in your own private helicopter! 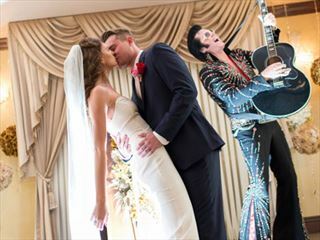 Why book your Las Vegas Wedding with American Sky?